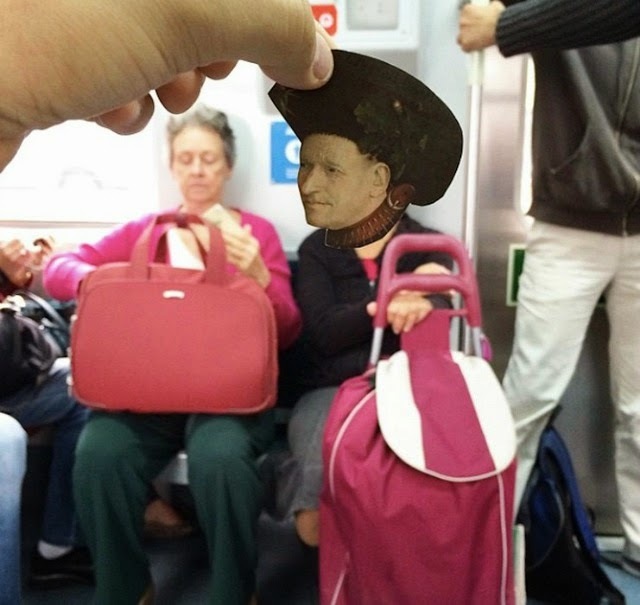 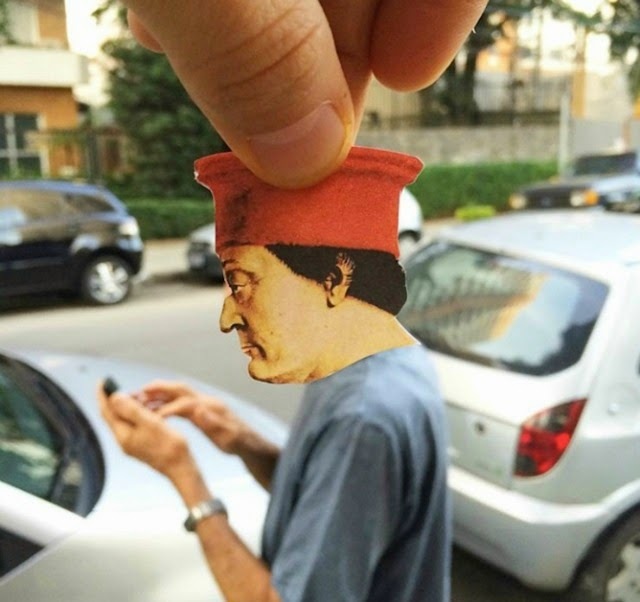 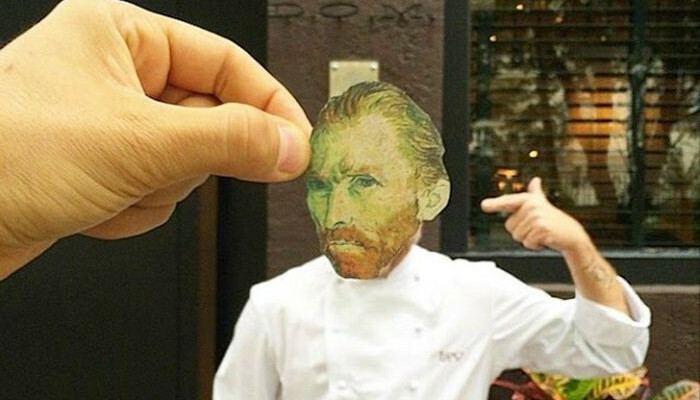 Brazilian artist Lorenzo Castellini has turned his Instagram into a fun photo series in his ongoing project titled “Great Masters Having Great Times”. 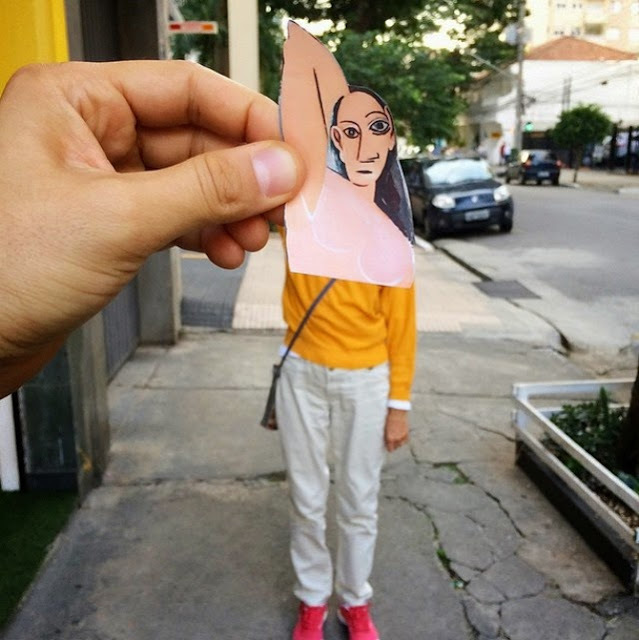 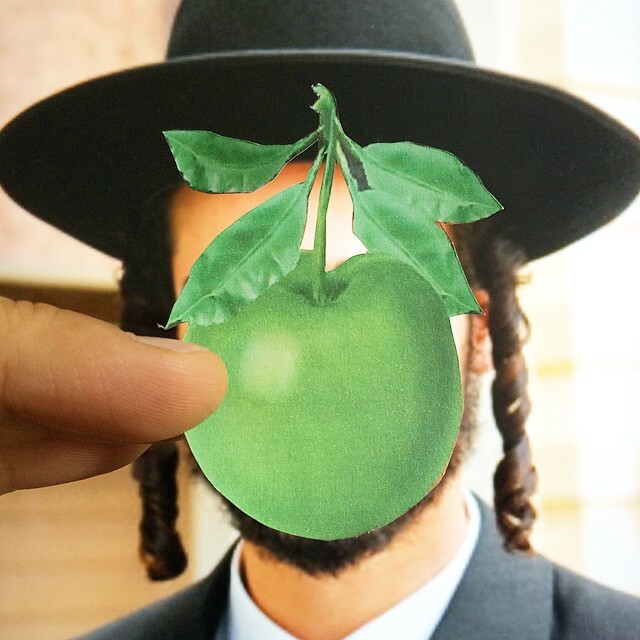 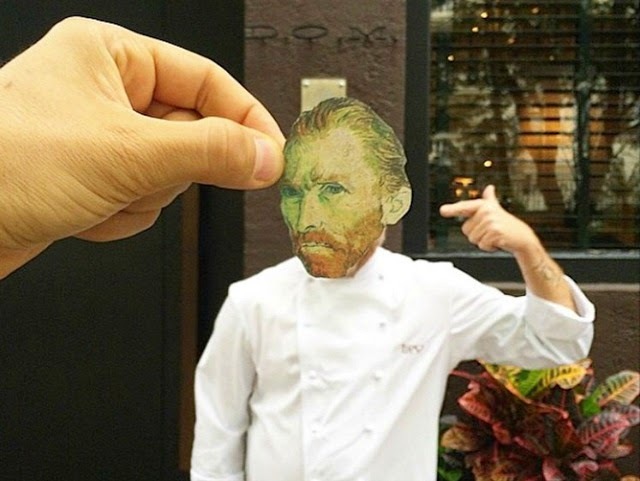 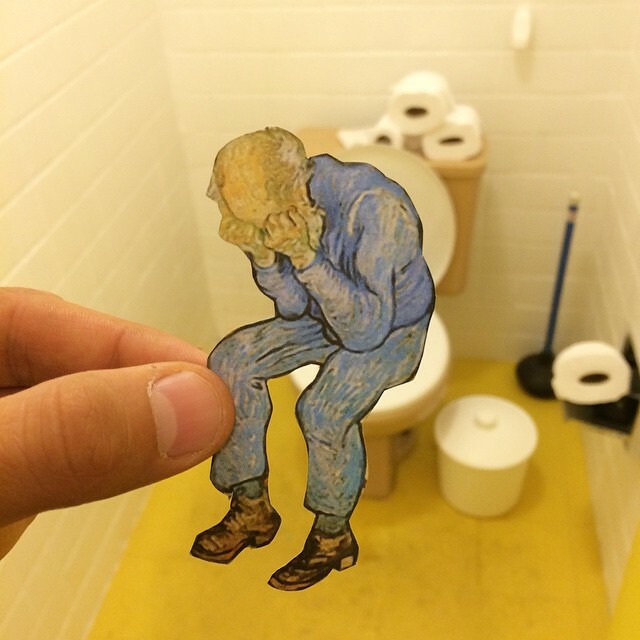 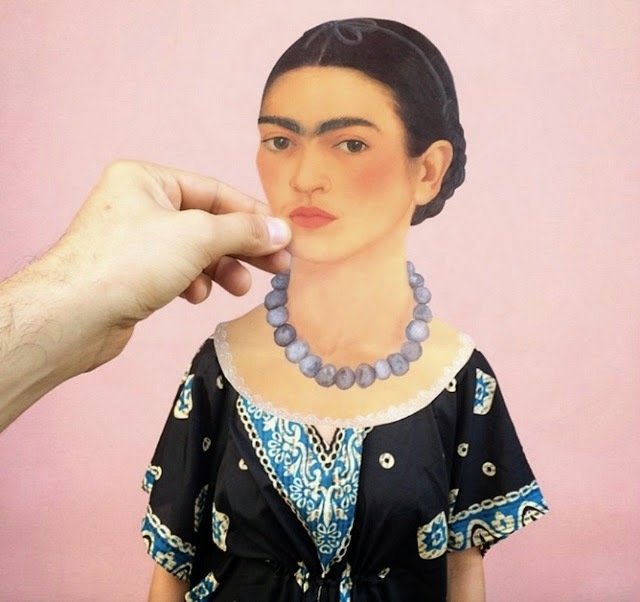 The photo series incorperates famous paintings into everyday life using paper cut-outs, wandering the streets of São Paulo to insert the perfect pose for these paintings. 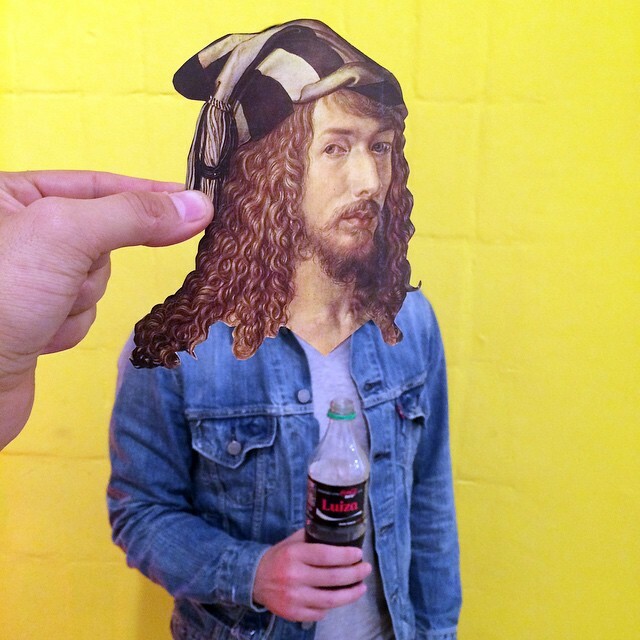 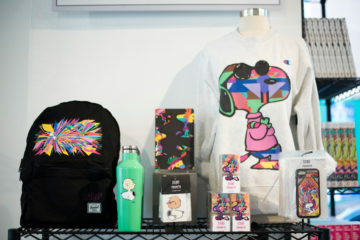 Check out some of the photos down below and follow Castellini’s Instagram @art.lies.